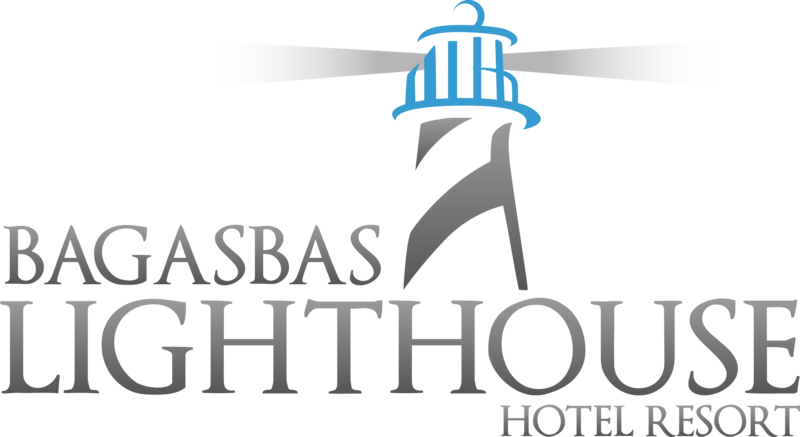 Get ready for a gastronomic adventure in Bagasbas Lighthouse resort. 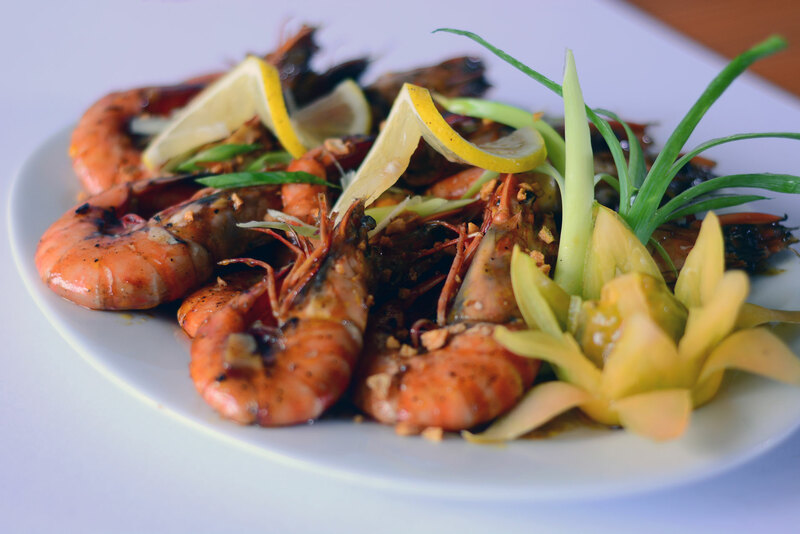 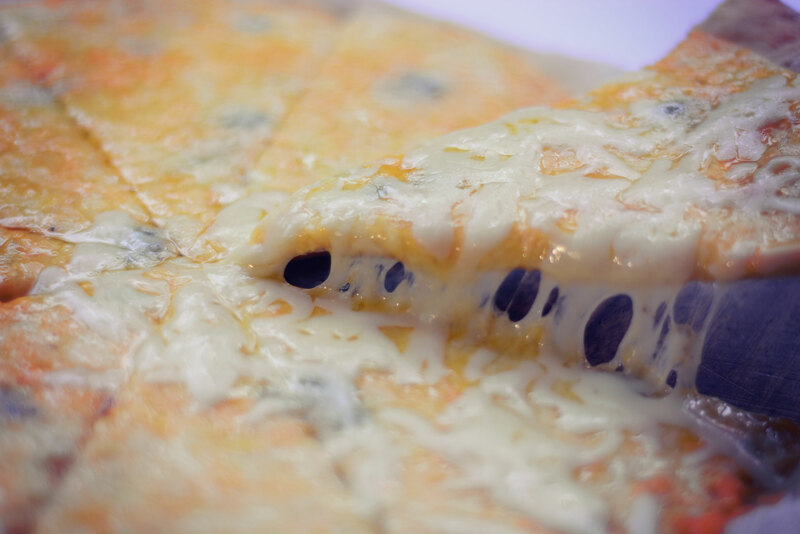 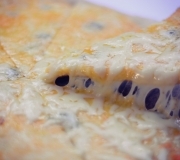 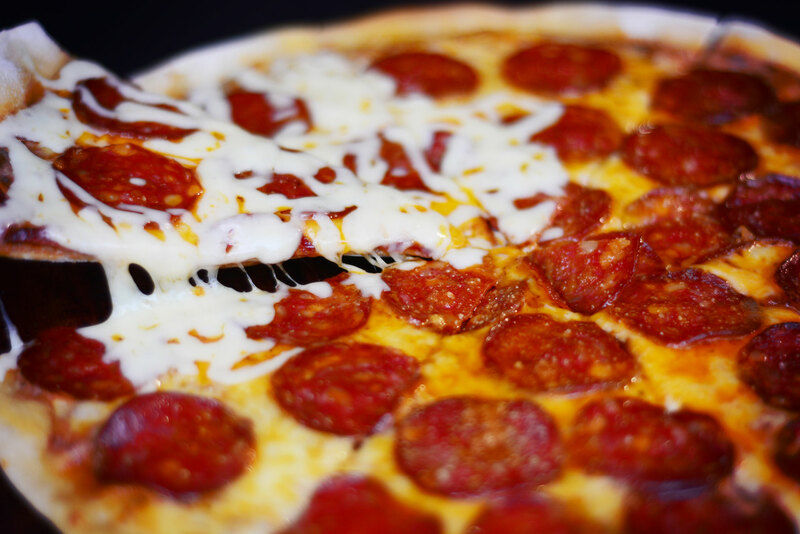 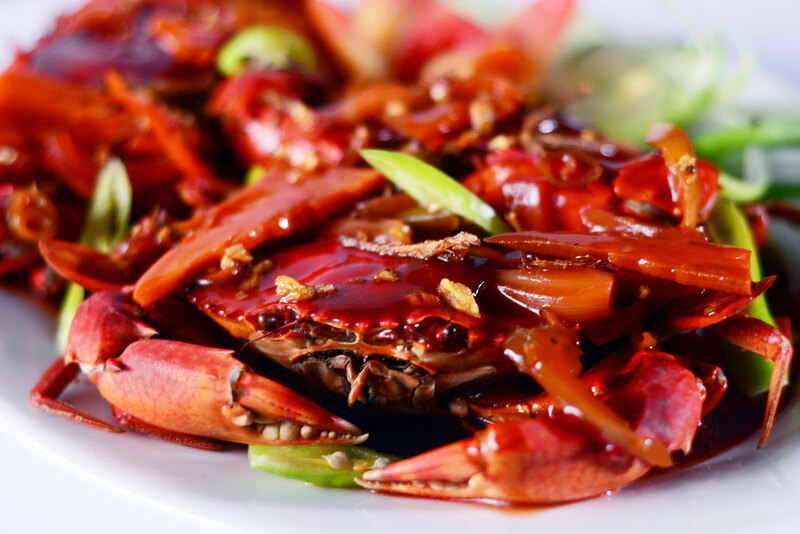 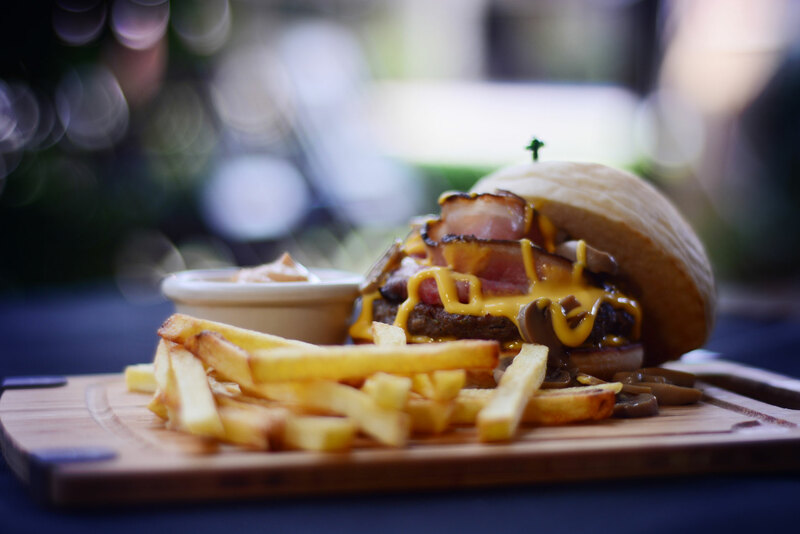 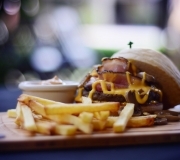 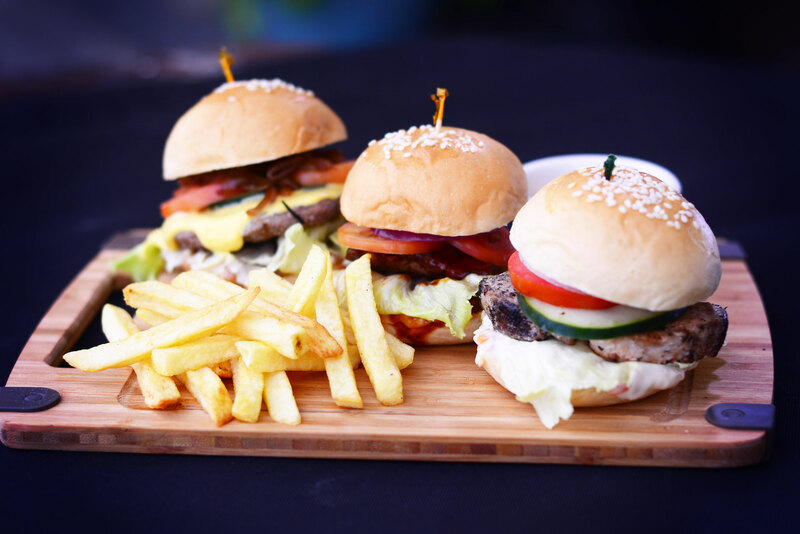 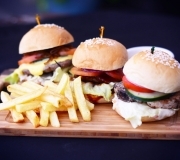 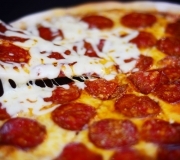 The team of locally acclaimed chefs has prepared drool-worthy dishes for you to choose from. 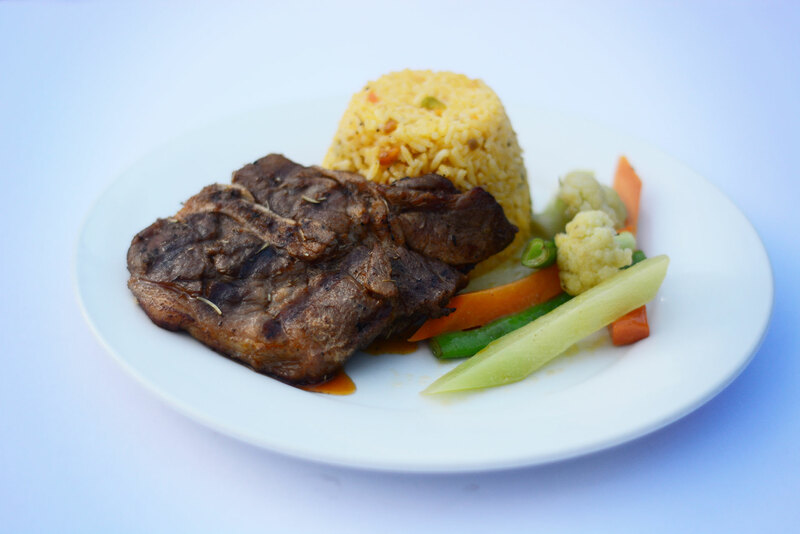 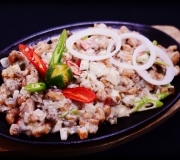 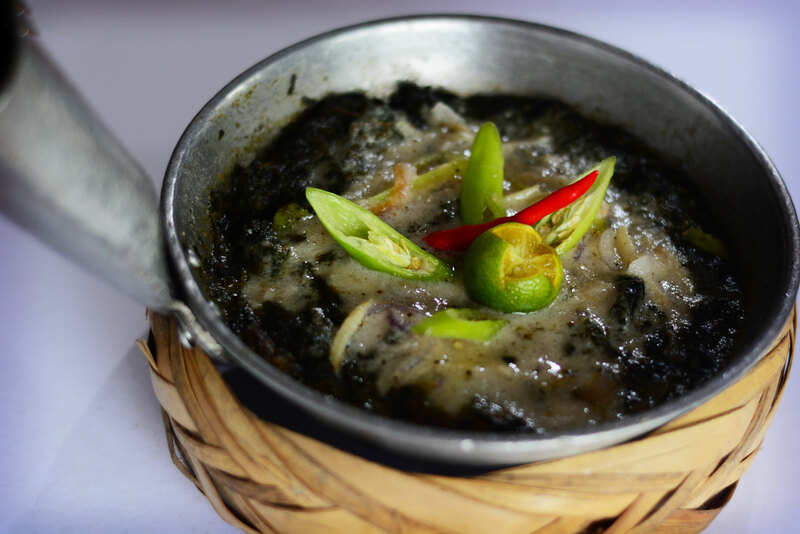 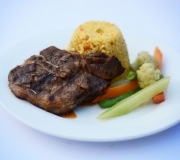 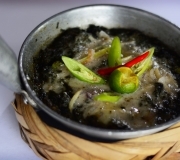 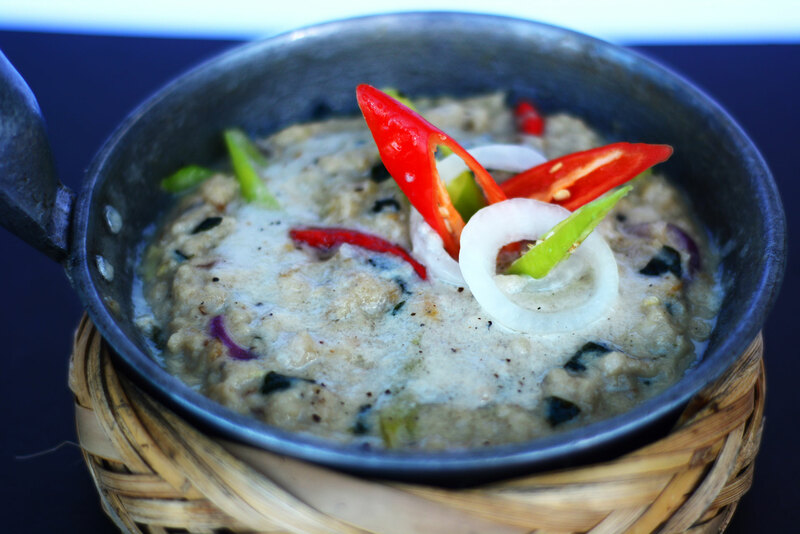 Catherine’s proudly serves Bicolano dishes, such as laing and kinunot where one taste is truly a gateway to Bicol. 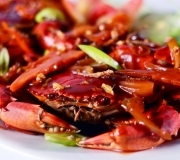 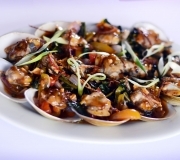 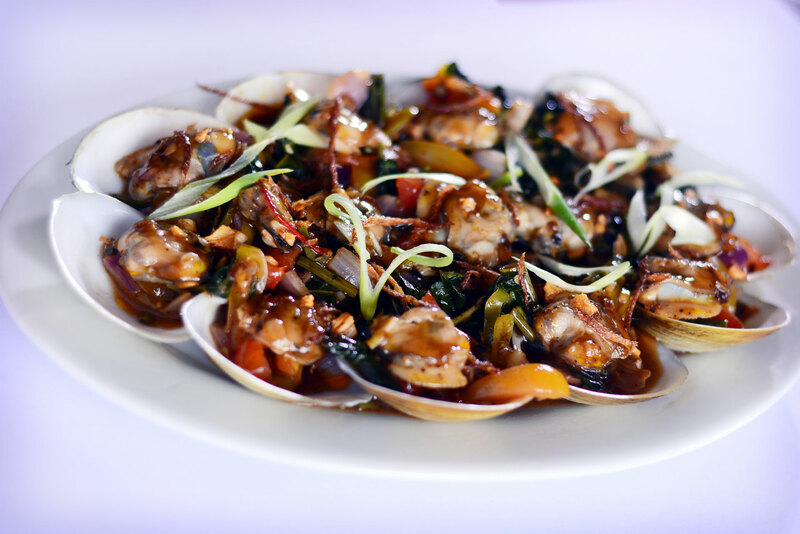 You can also take a knack for freshly caught seafood – cooked in any way you prefer – grilled, broiled with coconut milk, or sautéed Asian style. 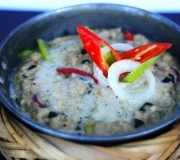 Catherine’s menu also boasts Ginataang Tulya sa Gulay, its propriety dish that won second prace in the 2015 Sarap Bicol Challenge. 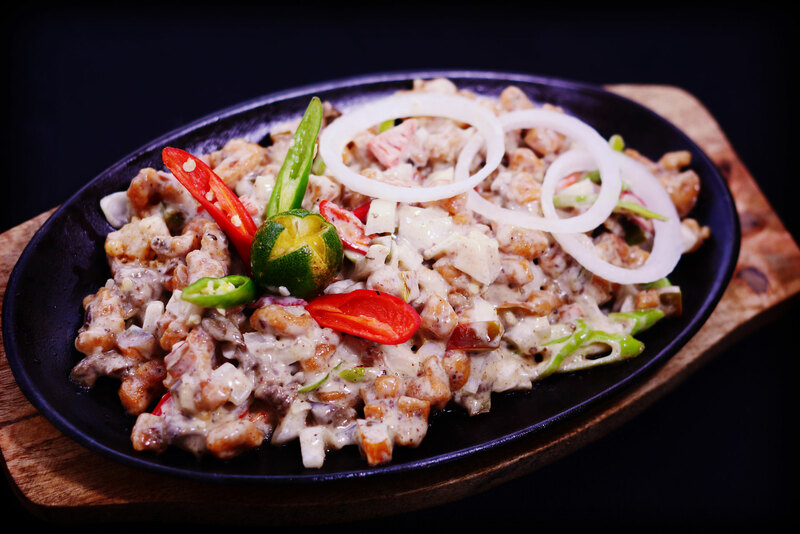 Set yourself for meaty goodness with Catherine’s famous sisig and All-American Angus steak served with herbed potatoes. 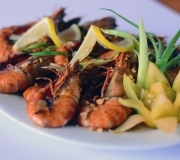 Italian pasta and traditional Filipino rice dishes are also a staple at Catherine’s. 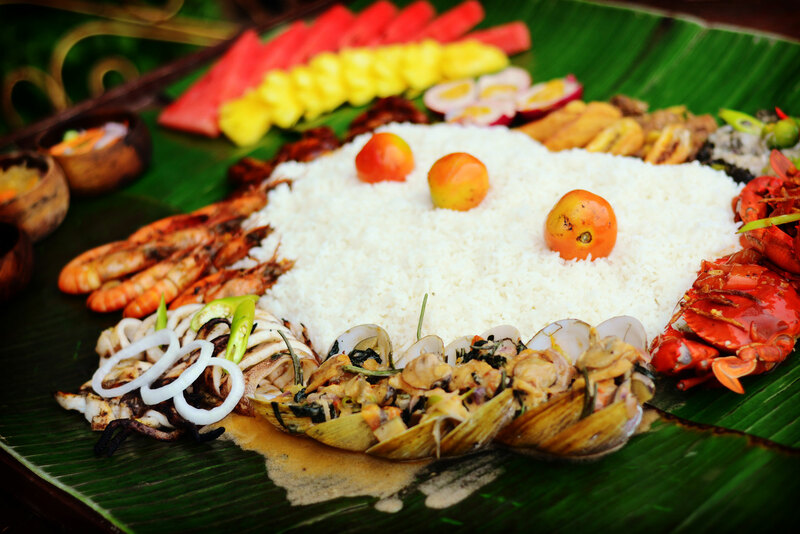 Celebrate the Pinoy spirit by feasting in our famed Boodle fight, a tropical spread of chili crab, grilled seafood, Bicol dishes, meat kebabs, served fresh on large banana leaves. 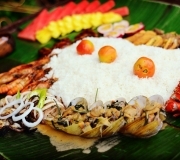 Best to indulge on it with your family and barkada the kamayan way. 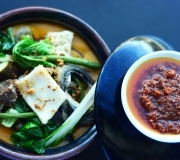 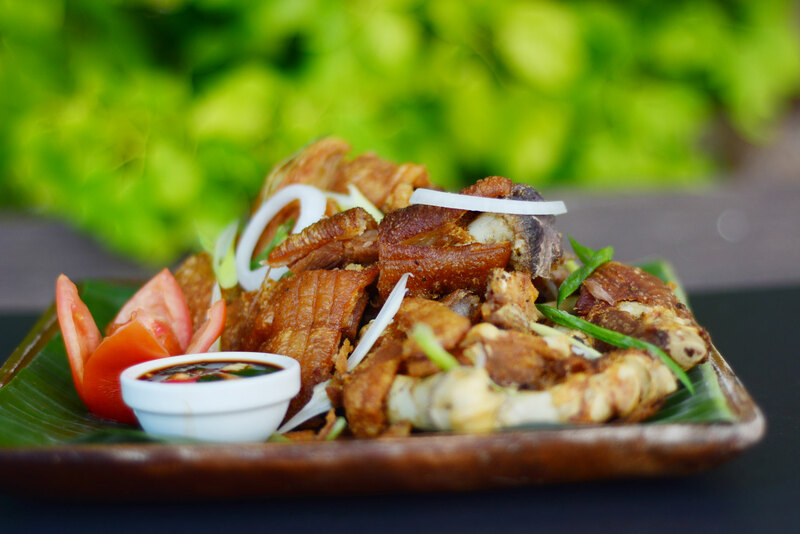 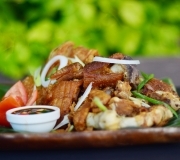 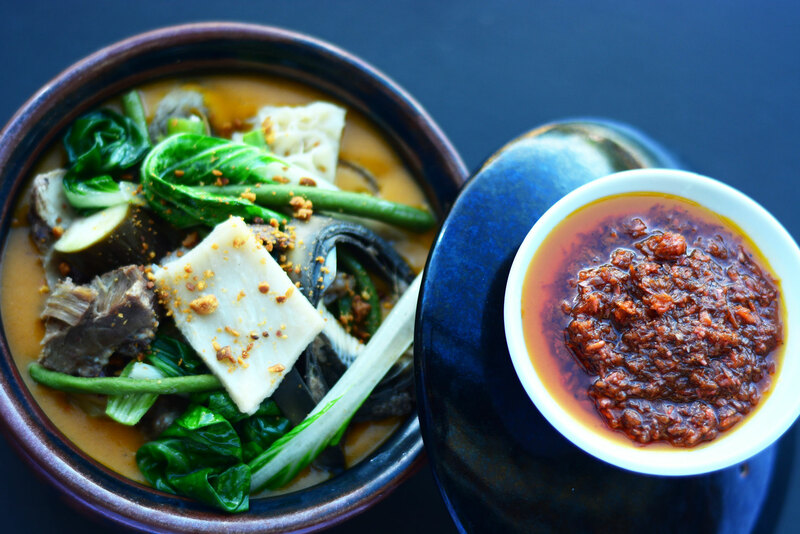 Unleash your inner foodie in Cam Norte’s top culinary destination. 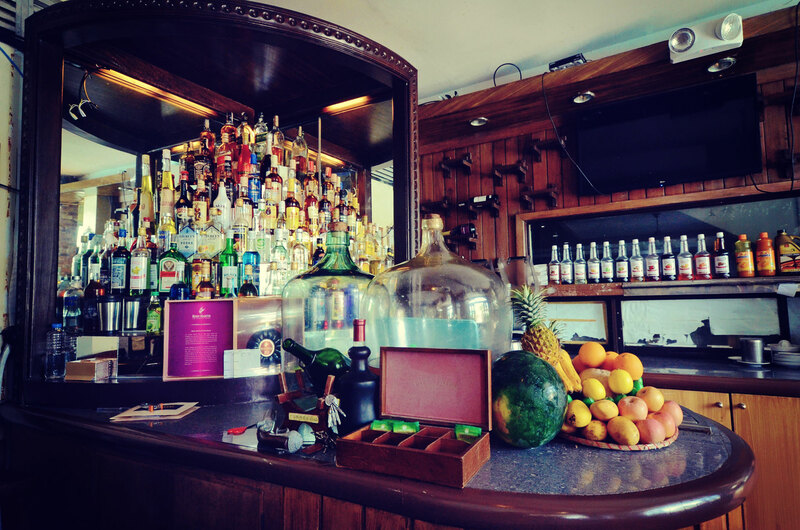 Here you can choose to lounge in the comfort of our private KTV rooms while singing your heart out with the latest tunes while partying with friends. 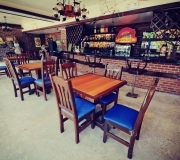 Or lounge al-fresco style while watching performances of Daet’s local bands. 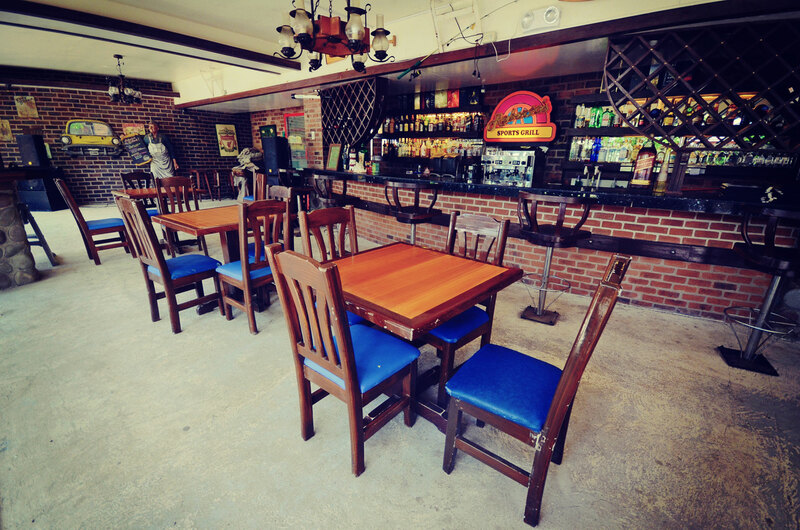 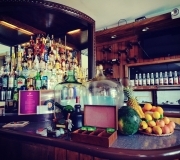 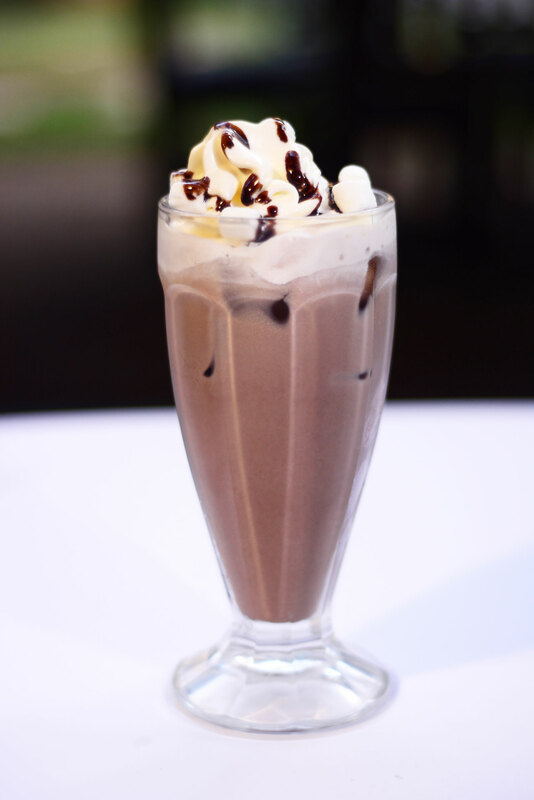 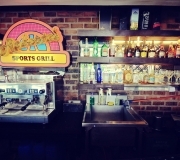 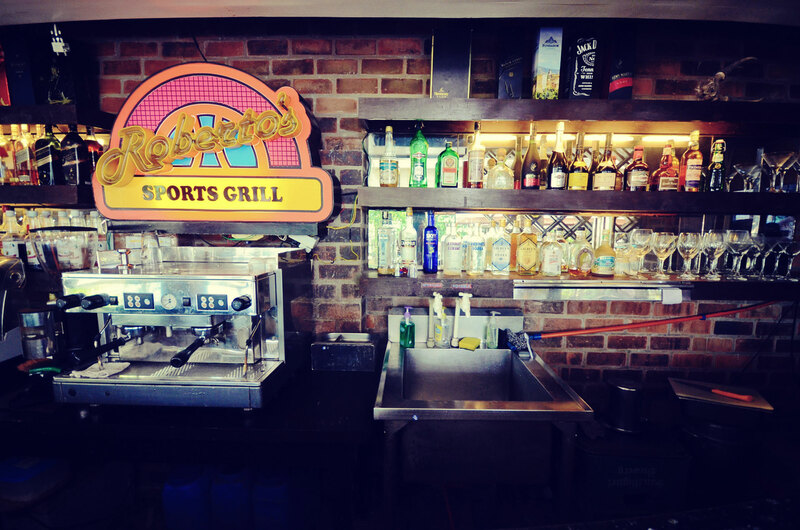 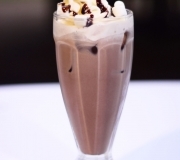 At Roberto’s, food is served best with cocktails, smoothies, shakes, and other thirst-quenchers.